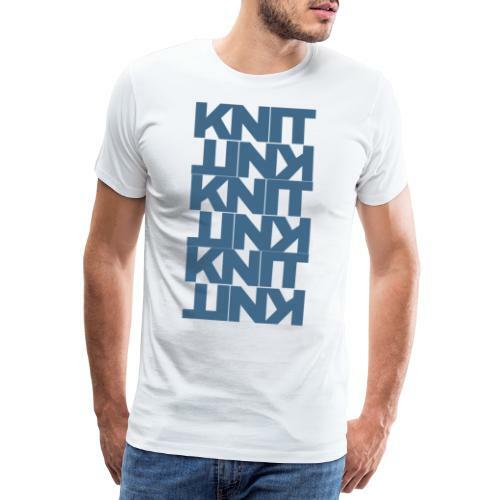 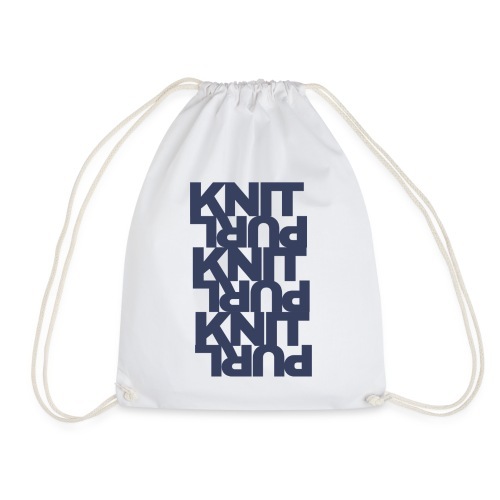 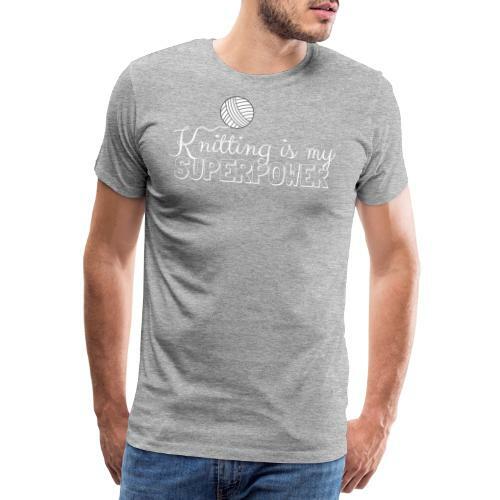 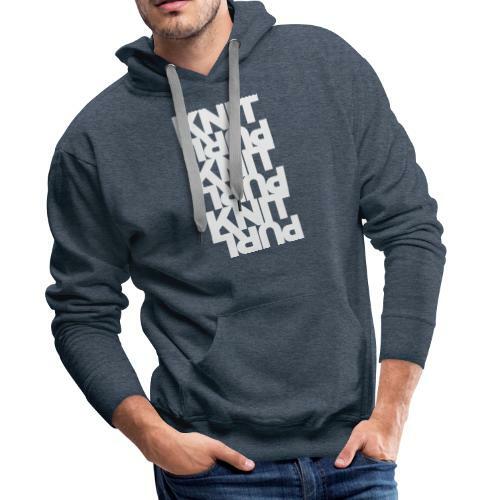 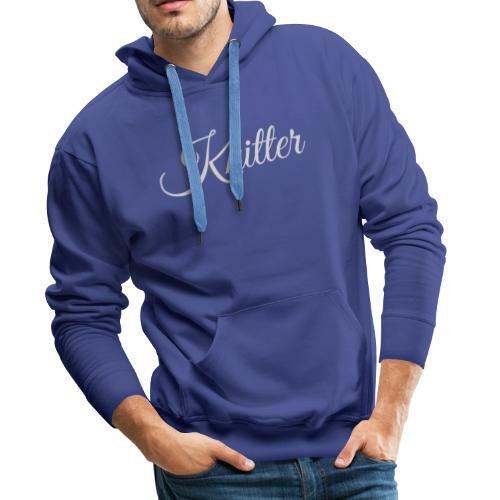 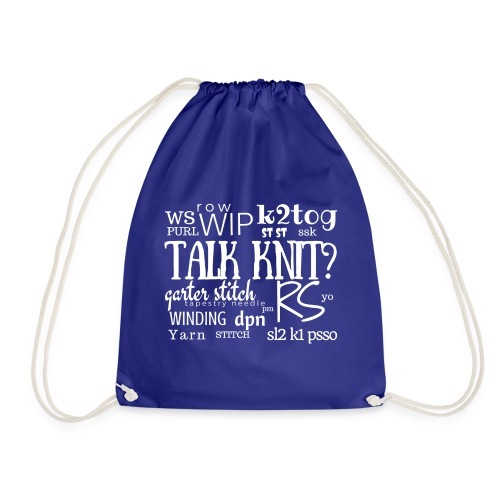 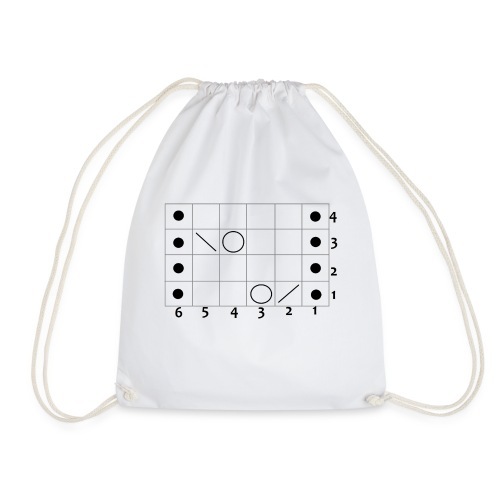 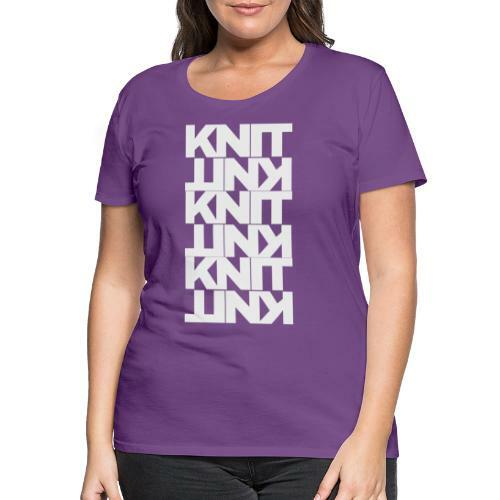 Give your fellow knitters a hint and show your passion with these shirts, hoodies and project bags. 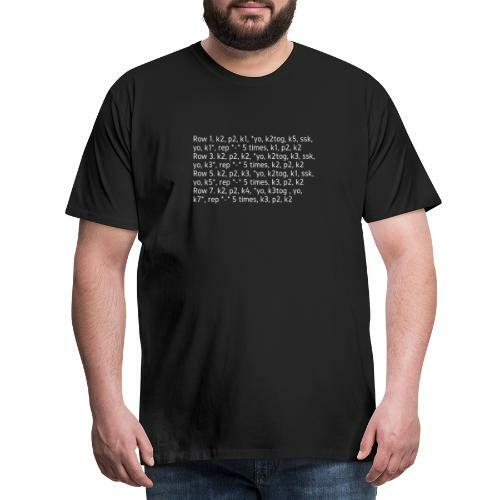 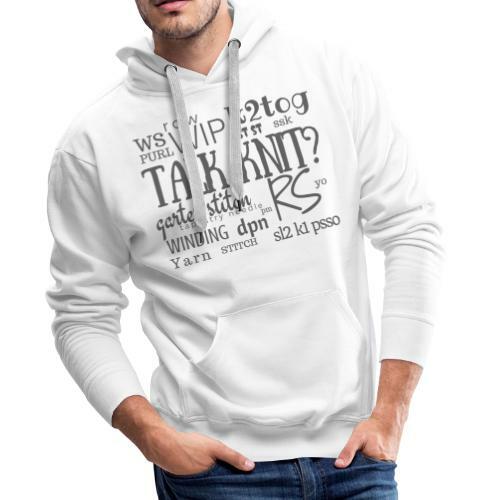 Click on the design to get the full list of items. 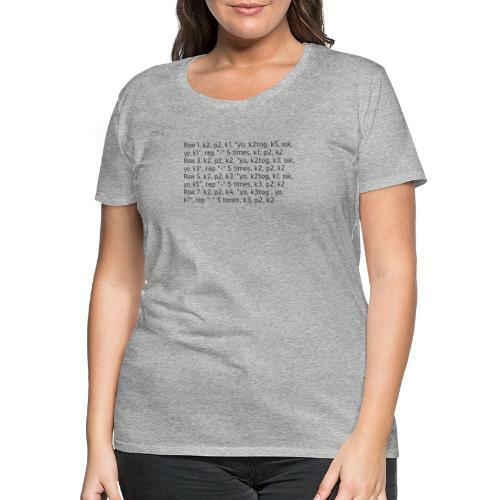 Click on the item to get the colors. 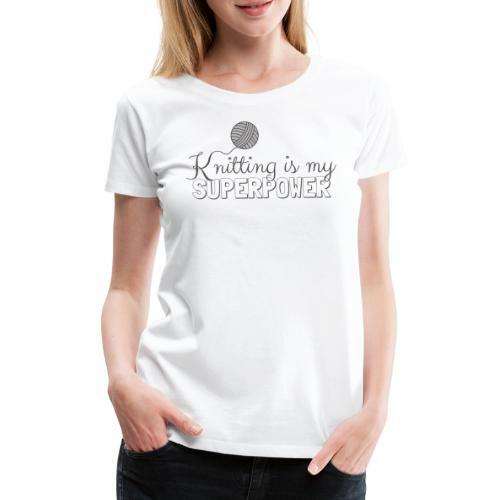 You can adjust the design size and placement too!